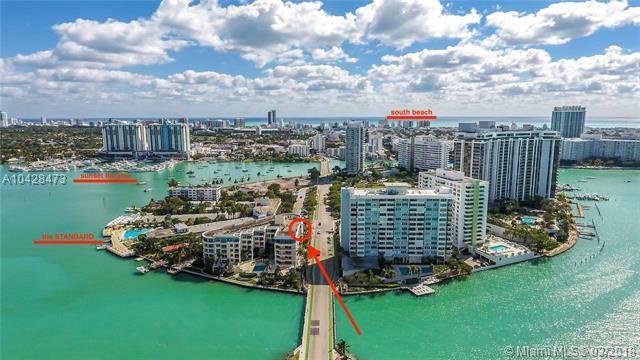 The Vistas is a luxury waterfront condo in South Beach, on the Venetian Islands. It's 6 stories tall offering 48 luxury condos, with 1, 2 and 3 bedroom floor plans sized between 830 to 2,140 Sq.Ft. The Vistas is located within walking distance to Lincoln Road, restaurants, supermarkets, movie theaters, parks, cafes, and more.